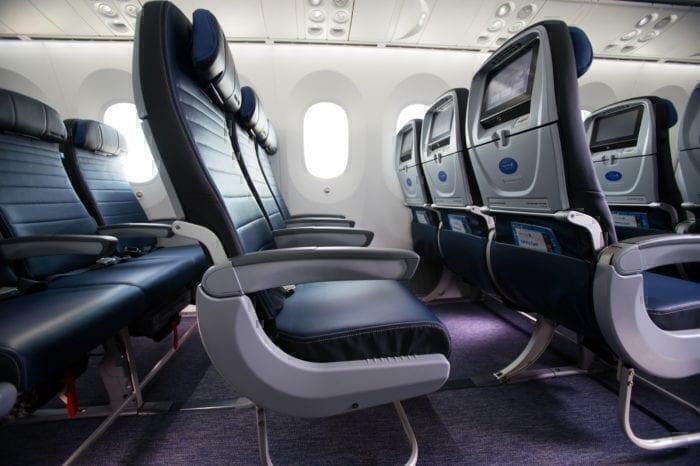 According to reports circulating, United Airline is trying to punish/fine Skiplagging passengers. If you are wondering what Skiplagging is, it is sometimes referred to as “hidden city ticketing” and is a trick often used to get cheap tickets. Skiplagging is a way to exploit the way airlines compete and price their routes to get a discount. For instance, if you want to fly with Delta from New York to Atlanta, a major Delta hub, your ticket will probably be quite expensive, since they are both high-income cities. 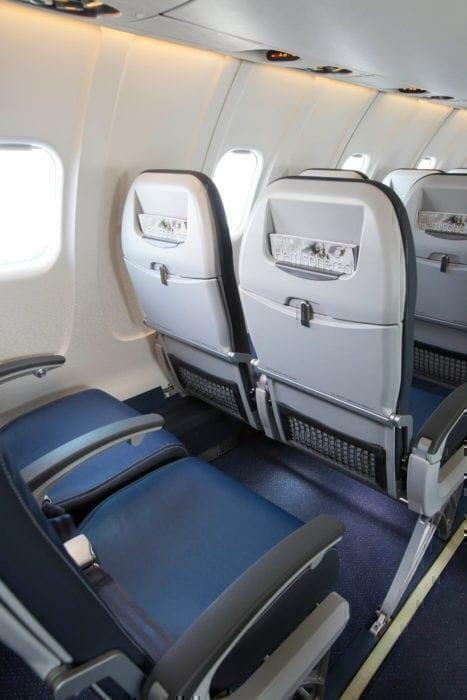 However, if you choose to fly to another city via Atlanta, for instance, Montgomery Alabama, you will often find that the ticket for New York to Atlanta to Montgomery is far cheaper than the New York to Atlanta fare—even though you are taking the same flight on a portion of the ticket. These routes are often priced this way because the final destination will be a route with heavy competition from low cost carriers, so the major players are cutting their prices to compete. All you need to do to “skiplag” the route is booking the connecting ticket and then just leave the airport in Atlanta and miss your connection. Absolutely. In the past, US airlines have tried to shut down sites that found hidden city ticketing options and lost in court. There is nothing to stop you getting off a flight and the courts agree with passengers’ rights to choose to get on a plane or not, you are not obliged to take a plane even if you have booked a ticket! What Is United Trying To Do? According to reports, United has sent a passenger a letter demanding a payment of several thousand dollars, for 38 instances of Skiplagging, claiming they violated their contract of carriage. 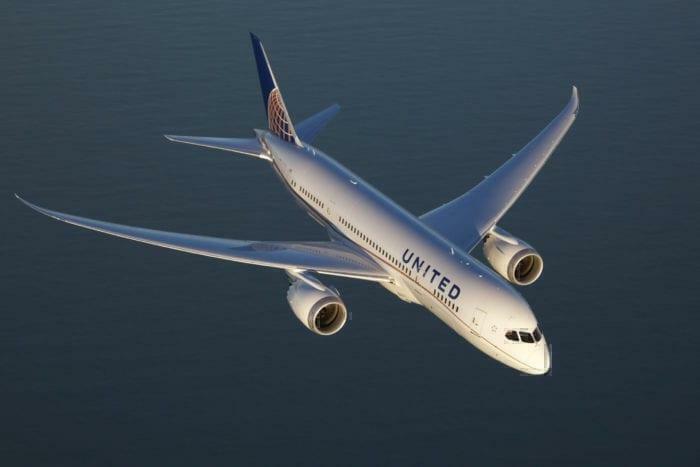 What is more, United threatened to refer the amount to an external debt collection agency, which could significantly dent the passenger’s credit rating. The tone of the letter is quite intimidating and is designed to pressure the individual to part with several thousand dollars in cash. It would be interesting to see United try and enforce their claim. While United can claim an arbitrary amount the passenger never agreed to pay that. Secondly, the issue of a passenger paying for a fare and then choosing not to take it is entirely up to them. Can you imagine a restaurant trying to sue a customer for not finishing their meal? Simply a company offers a good or a service for a price, the customer accepts and pays the price. After that it is up to the customer what they do with the good or the service. They have the freedom to do what they want as long as they have paid the asking price. United is arguably on very shaky legal ground here. The airline is unambiguously in the wrong. Instead of bullying the passenger for acting rationally they should be looking to move to a better pricing model. This state of affairs shows that there isn’t sufficient competition on major routes to produce efficient pricing.